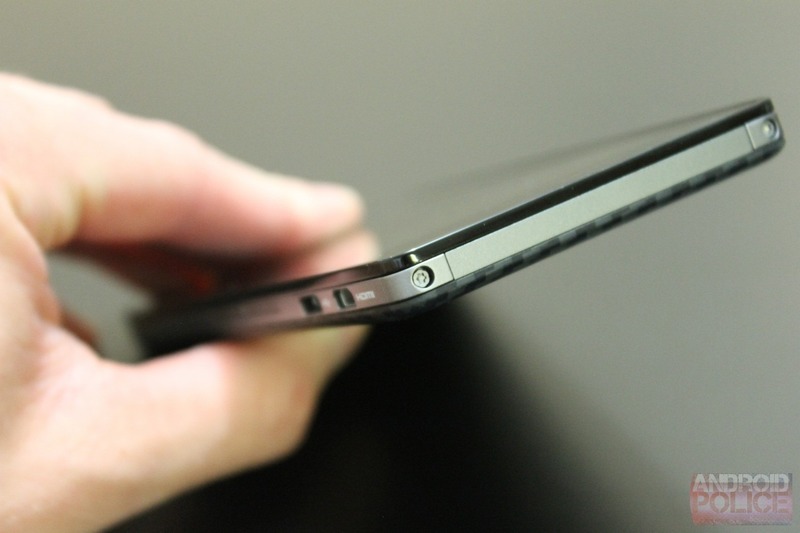 We'll let you know as soon as it starts hitting devices. 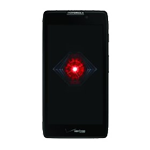 Motorola, through its Feedback Network, has indicated that it is readying a "new Jelly Bean software release" for the Droid RAZR and RAZR MAXX on Verizon, asking participants – as usual – to test the waters before the release is made final. 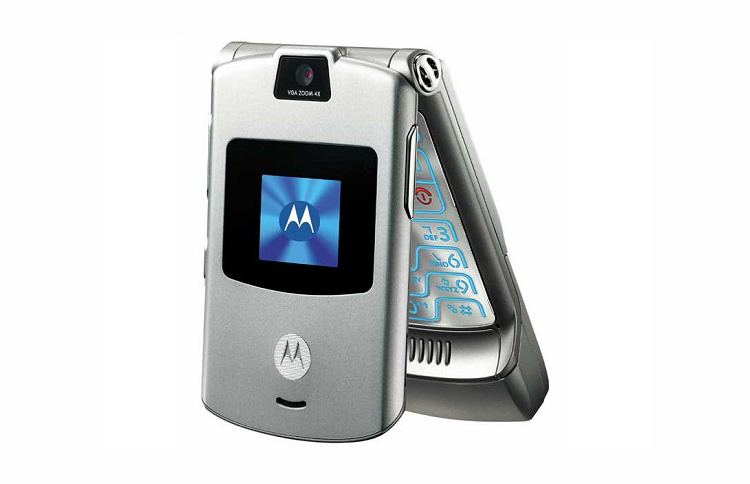 We know that the RAZR/MAXX duo are set to get a 4.1 update in "Q1 2013" from Motorola's own update schedule, so the following email (sent to members of Moto's feedback network) is a good sign that things are on track. 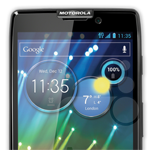 Thanks for joining the Motorola Feedback Network. 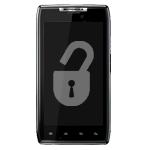 We are inviting owners of the Droid RAZR or Droid RAZR Maxx on Verizon to participate in an early preview of a new Jelly Bean software release, and provide feedback. 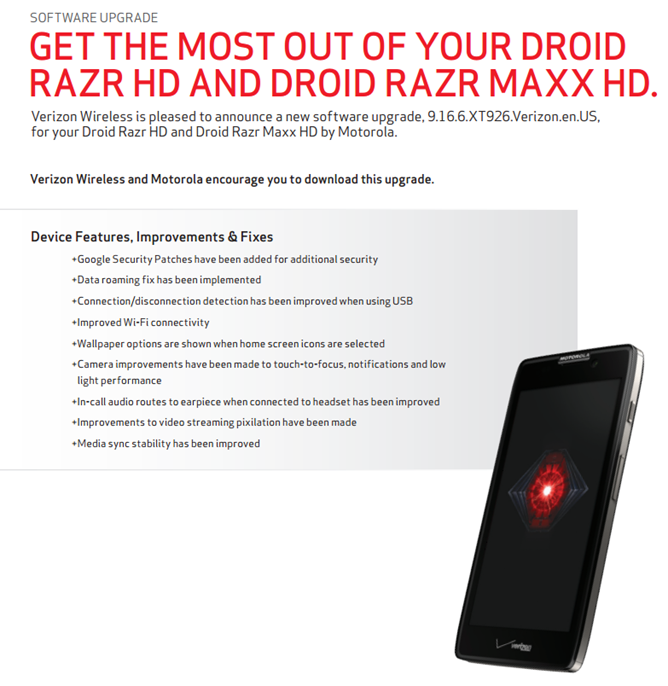 If you are not currently using a Droid RAZR or Droid RAZR Maxx on Verizon, please excuse and ignore this email. Last month, we saw Motorola's Droid Razr Maxx HD offered up for $99.99 on Amazon for new accounts only. If you're already a Verizon subscriber who's looking to instead upgrade to the Maxx HD, you're in luck – it looks like Amazon has extended the offer to upgrade customers as well. 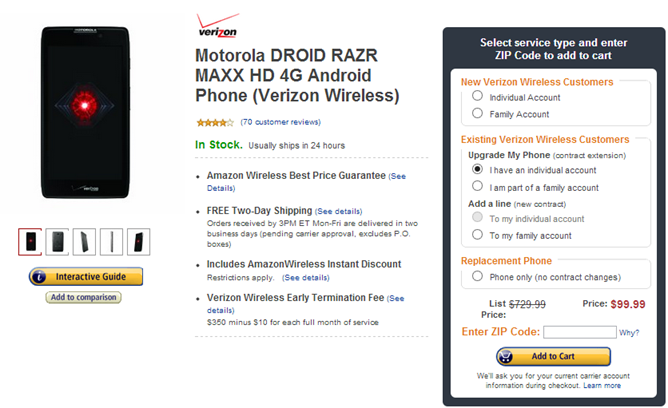 For reference, Amazon's price puts the phone a full $200 below Verizon's own price. 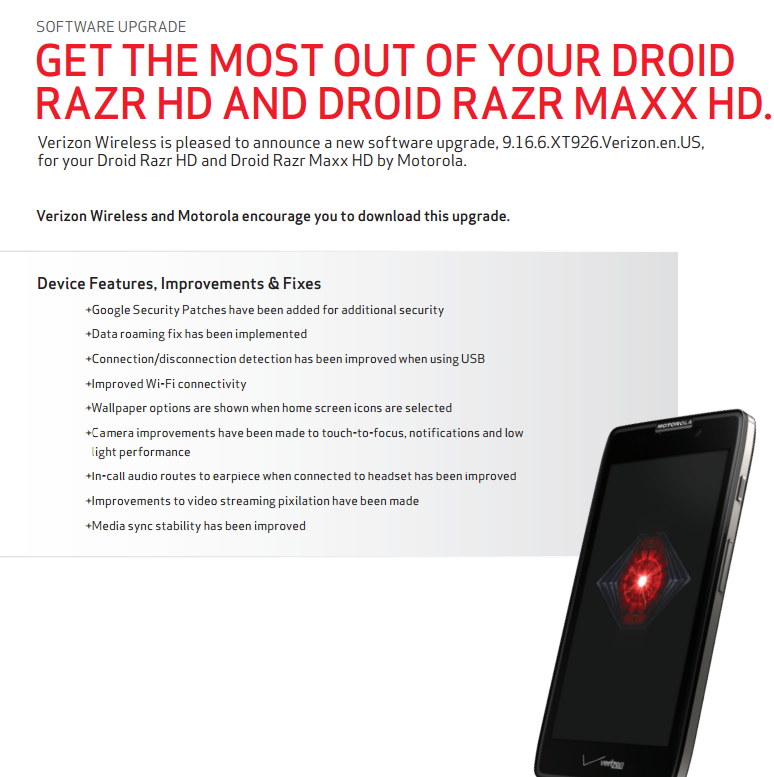 Just in case you've forgotten, the Droid Razr Maxx HD packs a 4.7" 720x1280 display (that's 312ppi), 8MP camera, dual-core 1.5GHz processor, and 1GB RAM. 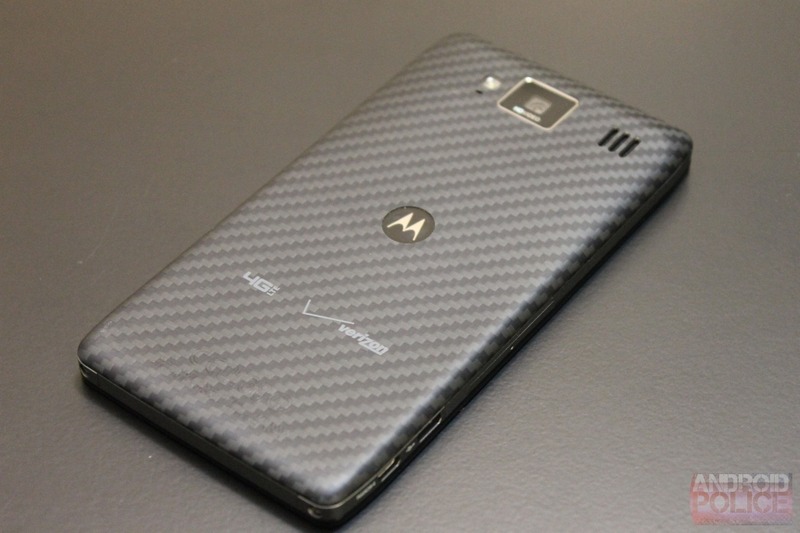 Oh, and an ample 3300mAh battery. 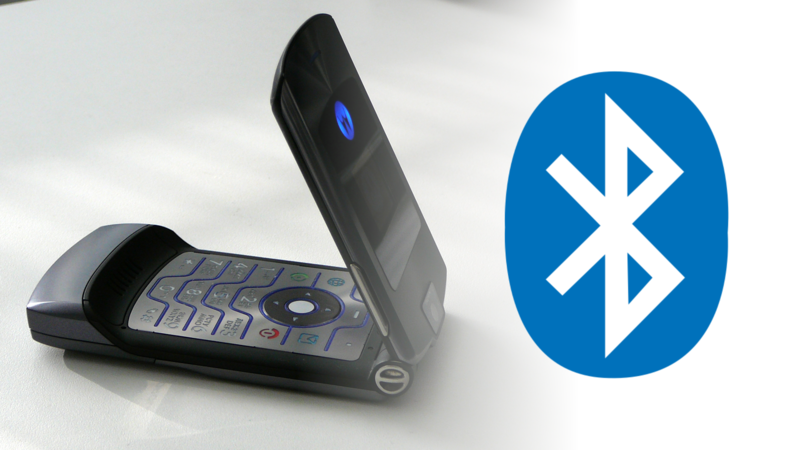 If that's not enough to sway you, keep in mind the Maxx HD recently saw its upgrade to Jelly Bean 4.1. 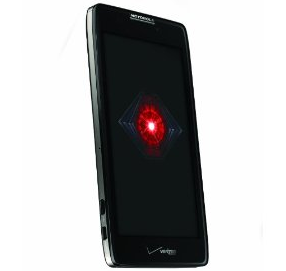 Not only can Droid RAZR/MAXX owners now root their Jelly Bean powered handsets, they can do it with ease – the process is as simple as connecting the phone and running a .bat file. 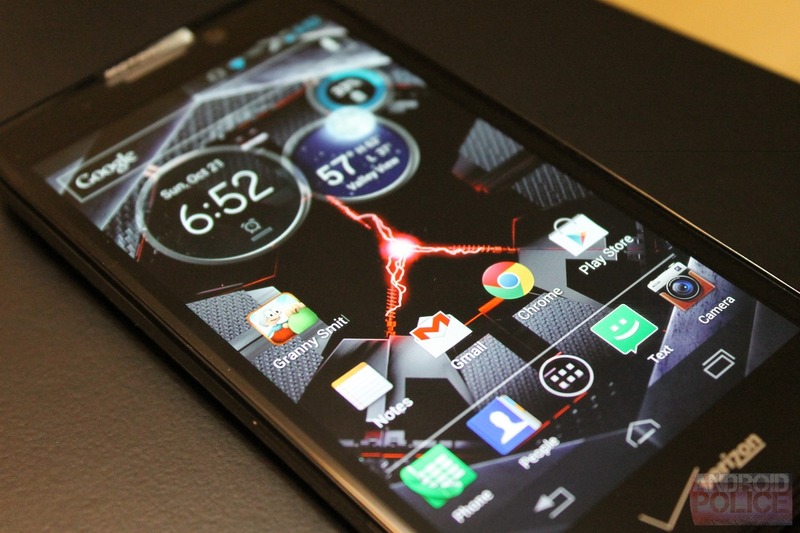 Just a week ago, I discovered that despite some flaws, the Motorola DROID RAZR HD is a great phone. With a 1.5GHz dual-core Snapdragon S4 CPU, a 4.7" 720p SAMOLED display, 1GB of RAM, 16GB of storage (plus a microSD slot), and a 2530mAh battery, it packed solid performance and good battery life into a slim package. Now, there's another reason to love it: Amazon has dropped the price down to just $130 for new customers ($150 for upgrades), compared to Verizon's $200. 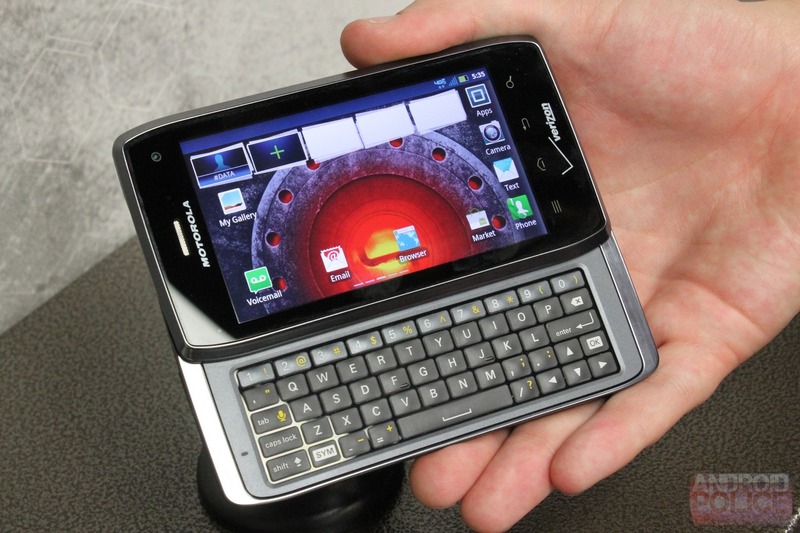 And the RAZR MAXX HD (with its 3300mAh battery and even longer name)? Just $180 ($200 for upgrades).